Conversations about the outcome of the 2019 General Conference are taking place in various ways in and around local churches across the South Carolina Conference of the United Methodist Church. At the Bishop’s Leadership Conference, which took place March 20-22, the Rev. Dr. Gil Rendle – a consultant to the Commission on a Way Forward – worked with dozens of clergy and several lay persons from across the conference as they ascertain how to help their congregations remain focused on purposeful mission during these uncertain times. The Board of Ordained Ministry is planning a General Conference debriefing session as part of the Spring Clergy Orders Gathering, scheduled for April 25. Lay leaders across the conference – along with their respective district superintendents – have been encouraged to help lead open conversations, possibly in conjunction with other district events. 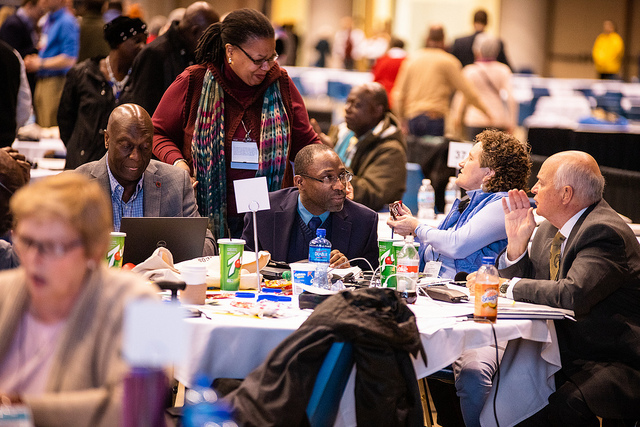 The UMC Judicial Council will meet April 23-26 to hear arguments about the constitutionality of the petitions that make up the Traditional Plan and the disaffiliation petition, which delegates to the 2019 General Conference approved Feb. 26. The Rev. Ken Nelson, the conference’s coordinator of Clergy Services who served as clergy delegate to the General Conference, said South Carolina pastors are accustomed to hearing about and discussing important, sometimes controversial, issues as part of routinely planned gatherings, such as the biannual Clergy Orders. 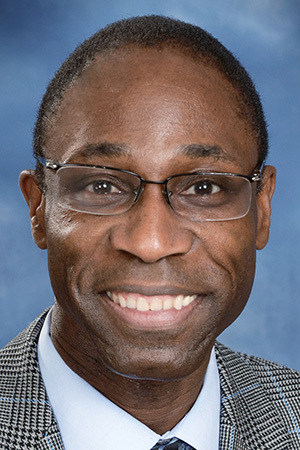 “Part of the responsibility of clergy is to help local churches engage in ways that are authentic and guide them in figuring out how to treat each other like the body of Christ,” Rev. Nelson said. “We remind ourselves that the only business the church has is how best to make disciples of Jesus Christ for the transformation of the world. 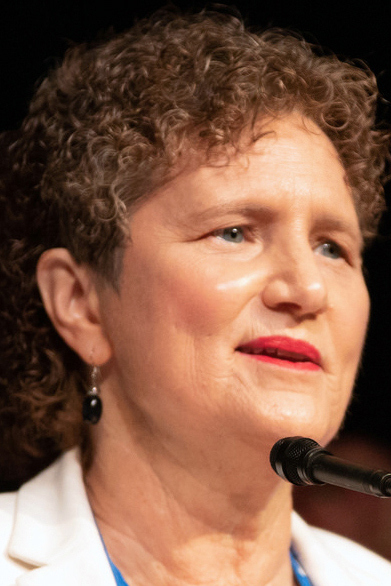 “These conversations in the districts would allow people to be heard and to speak openly and honestly regarding the 2019 General Conference,” said Ware, who served as a lay delegate to the General Conference. “Bishop Holston has spent the better part of six years visiting each district and stressing the importance of getting our message to local churches through the districts.